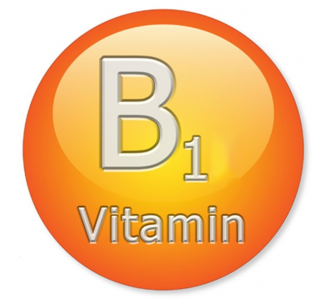 Thiamine nitrate is an essential vitamin, also known as vitamin B1. It is used as a daily supplement and therapeutic to prevent and treat diseases. 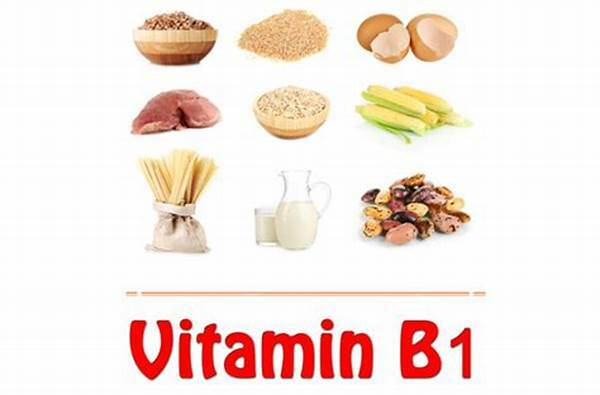 Thiamine (vitamin B1) helps the body's cells change carbohydrates into energy. Thiamine also plays a role in muscle contraction and conduction of nerve signals. Thiamine is essential for the metabolism of pyruvate.